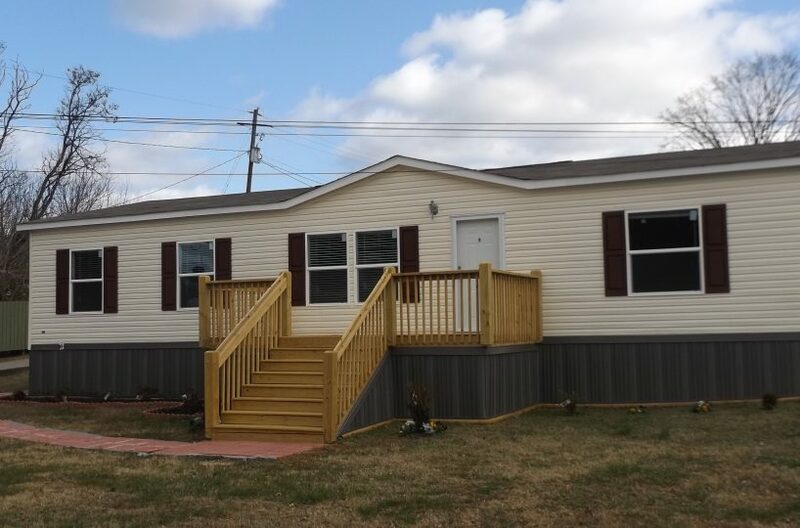 This pre-owned 2015 Schult Home could be YOURS under our Lease-Option purchase program. 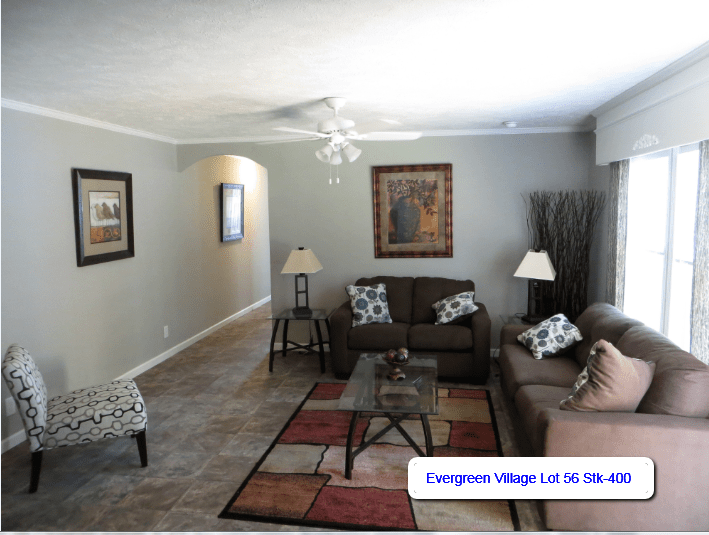 You’ll love this luxurious 3 bed / 2 bath home. 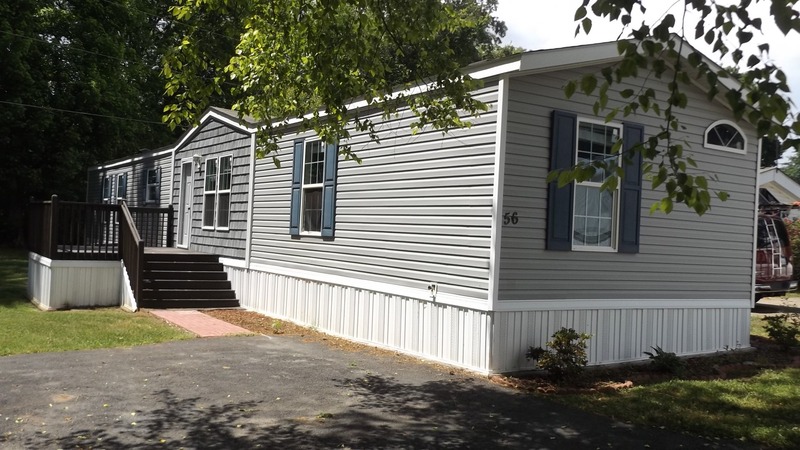 This home offers an ample 1,216 square feet of living space.This beautiful Schult manufactured home comes packed with features, from the Shingle Roof and vinyl flooring, and upgraded carpet bedrooms to the brand new Whirlpool kitchen appliances. 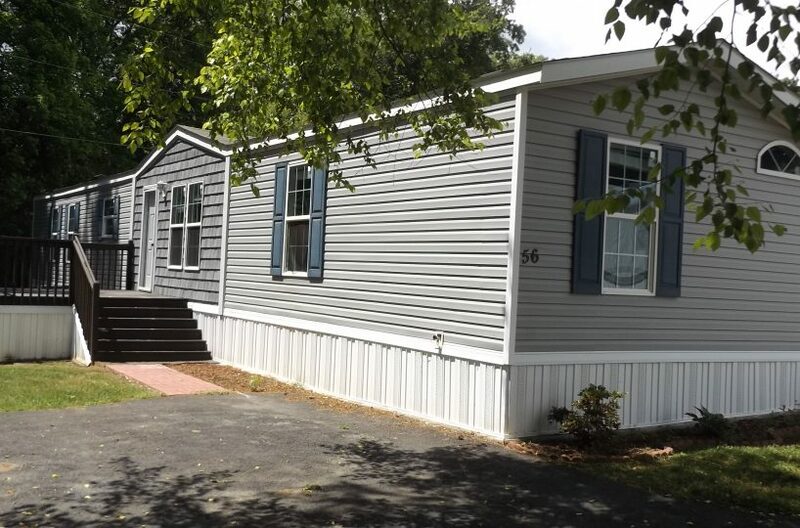 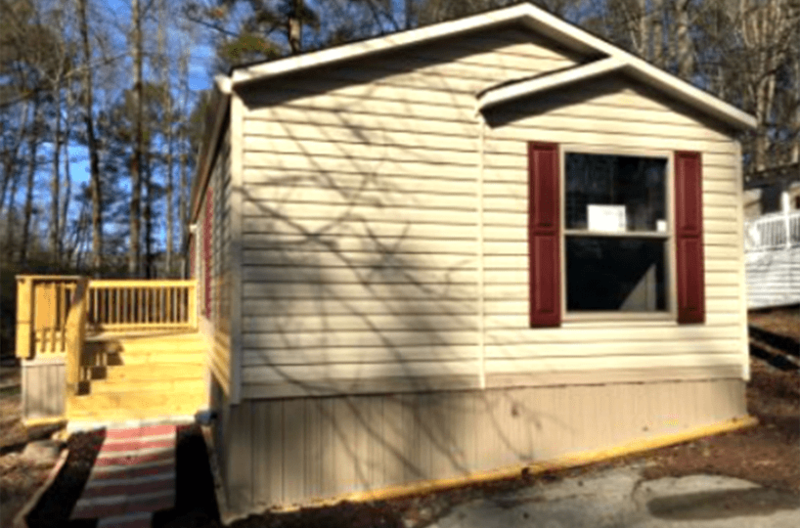 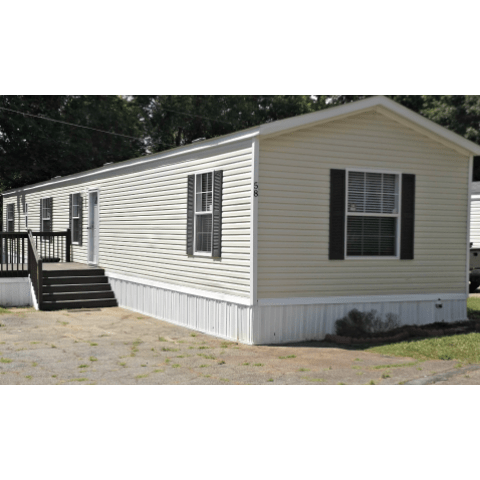 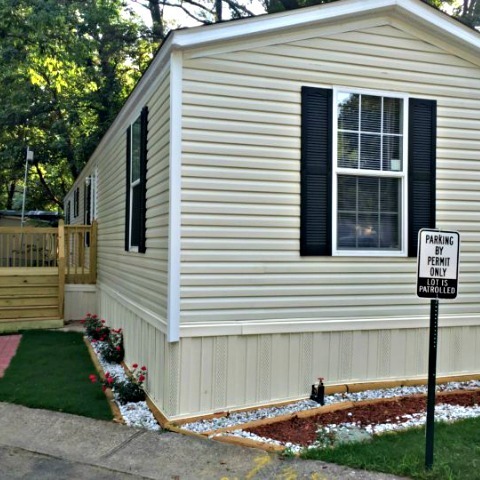 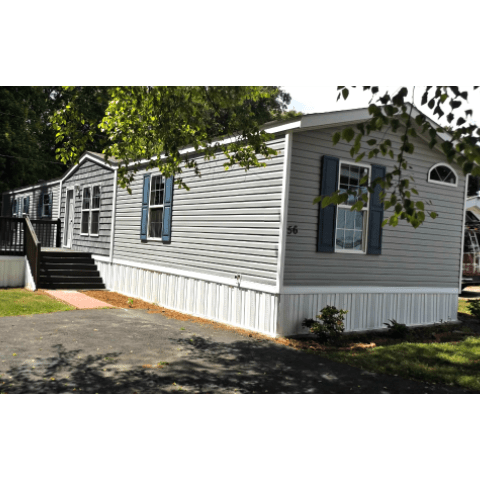 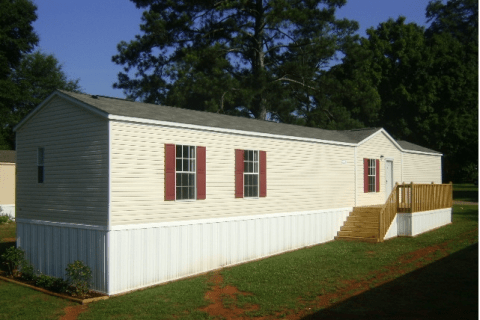 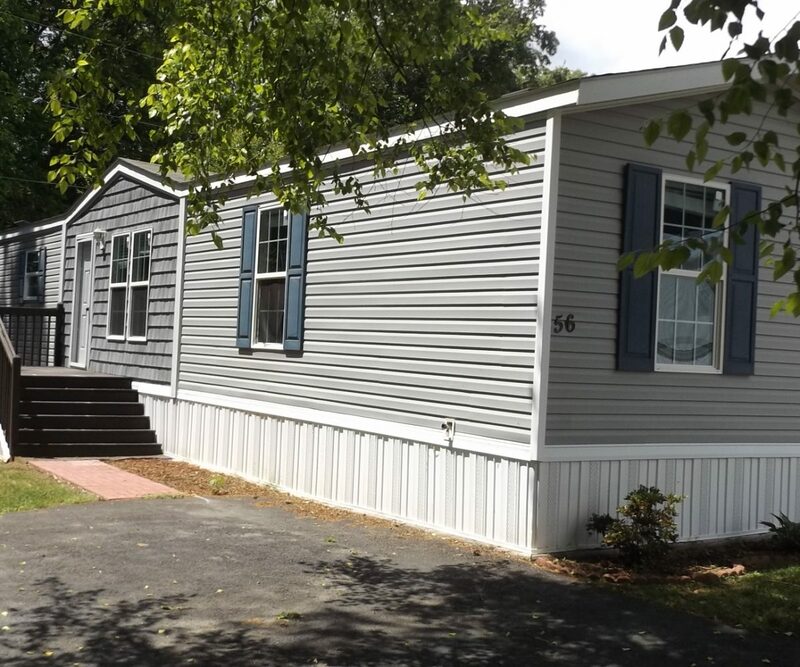 Evergreen Village , with it’s abundant green space, paved streets, and private parking, is a quiet, 35-acre mobile home community located in Emerson GA,just 40 miles west of Atlanta. 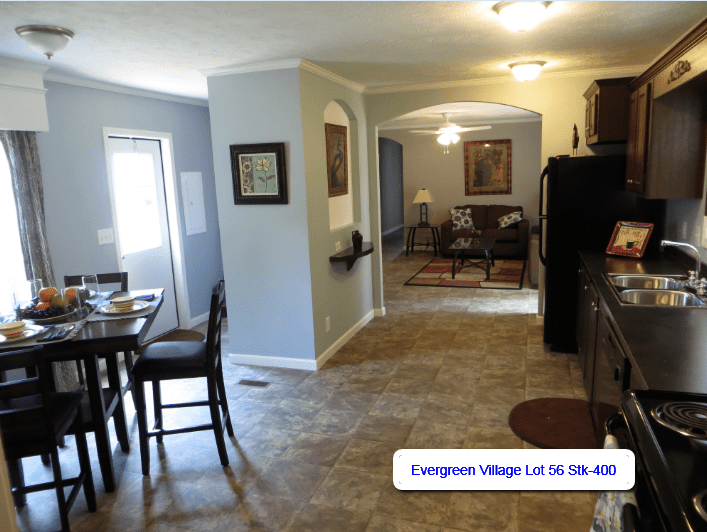 Professionally managed by Pentagon Properties, and within walking distance of a police station, and Lake point Sports complex the biggest in the Southeast and employment options, you can’t beat living at Evergreen Village Manufactured Home Community. 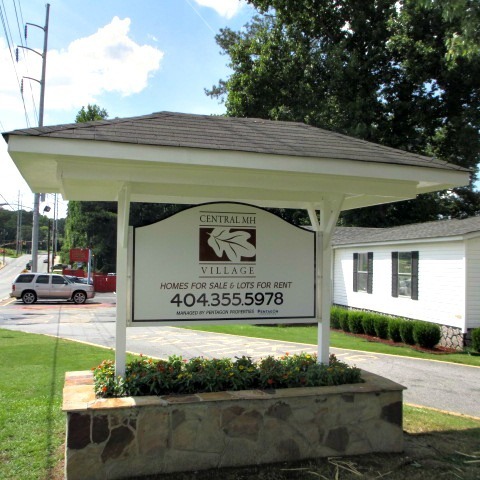 For more information, give Mario a call, at 770-387-9375!